Along with a wealth of other features. 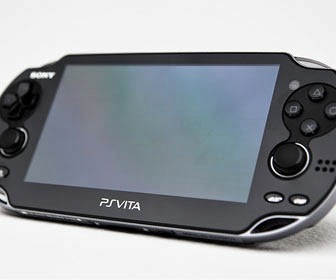 Sony has released a new firmware update for PS Vita, raising the number of applications you can have on your home screen from 100 to 500 and adding new features such as a calendar, parental controls and voice messages. System software update 3.10 adds the ability to record and send voice memos to fellow Vita owners or anyone with a PS4. The calendar app, meanwhile, can also be synced with your Google Calendar to make sure you have all your engagements in one place. The full list of changes can be seen below.